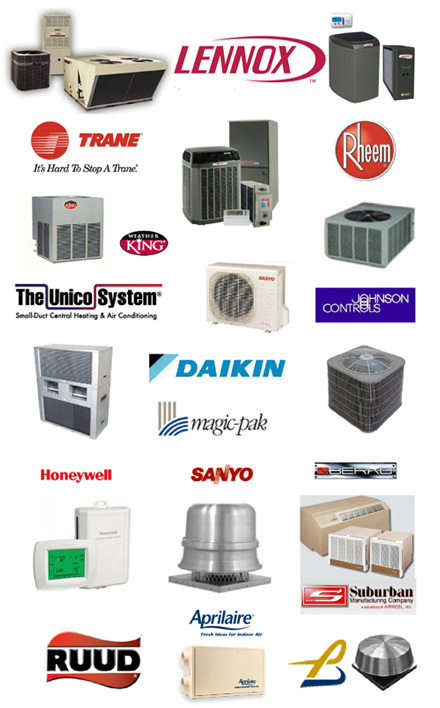 You have many choices when it comes to heating and air conditioning parts and products. How do you choose? Give us a call and we will guide you through every step of the process – 212-982-2488. © Air Cooling Energy Corp.